Should be a must read for EVERY woman. This is an eye opener into Saudi culture. Her bravery is inspiring. 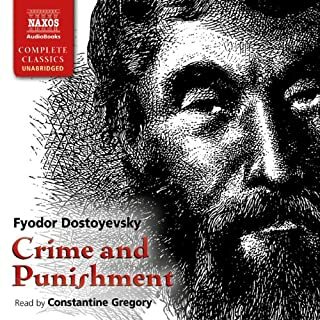 I'm so excited to have finished my first Doestoyevsky book! His work is beyond this world. How he conveys the depth of his characters and their inner experience...while contemplating fundamental philosophical principals. He is a genius psychologist for sure. And the narrator of this audiobook is outstanding, couldn't have been better. He captured the depth of the material and had a perfect voice for each character.